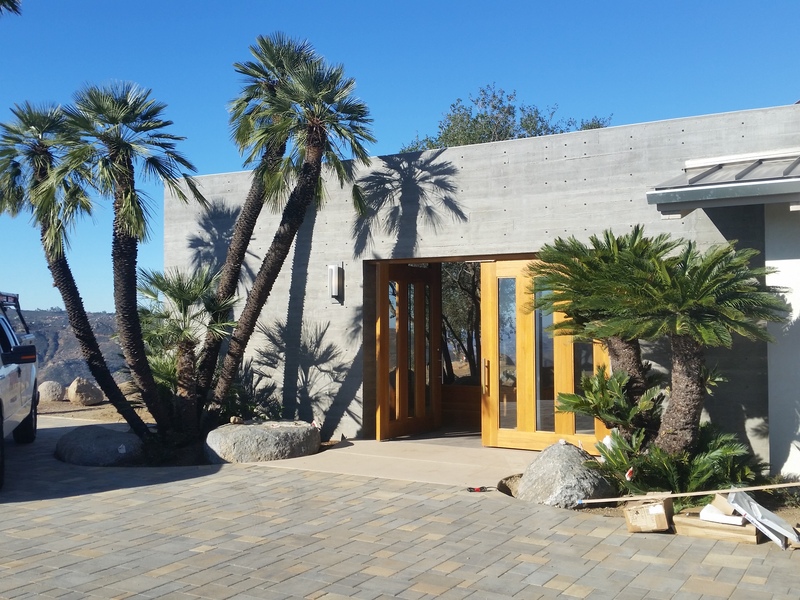 A couple weeks ago we had the pleasure of taking Aaron Stewart of Farmers Market Weekly and Eric Firman of Smart Home Mechanical out to Casa Aguila. 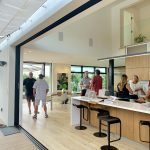 We discussed the requirements of rigorous certifications such as Passive House and LEED, our intentions of water and energy self-sufficiency, and the integrated systems that make Casa Aguila the advanced home that it is. 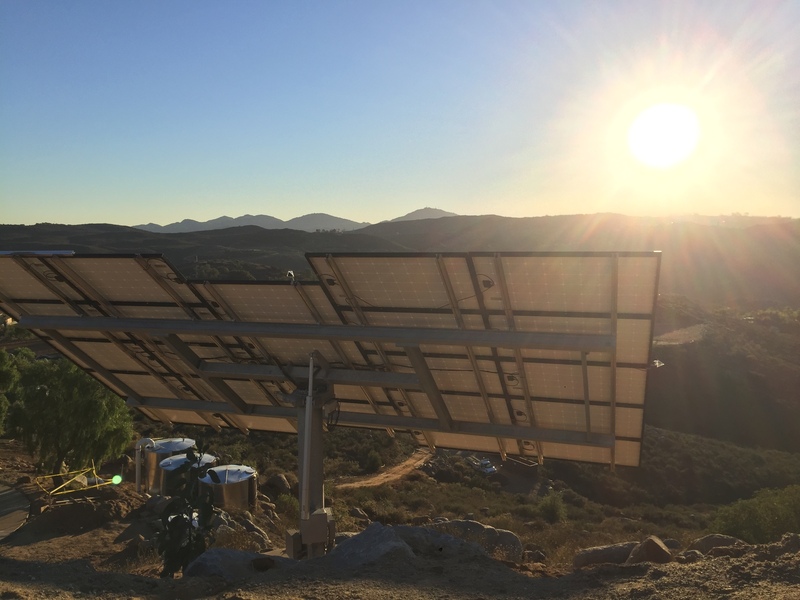 Aaron wrote a takeaway blog post about our trip and included tips to keep in mind when thinking of greening your own home. See the blog post on his site here. Do you want to build green? Green building (LEED Certification) has come a long way since 1998. Innovations continue to hit the market every year and costs seem to be coming down. 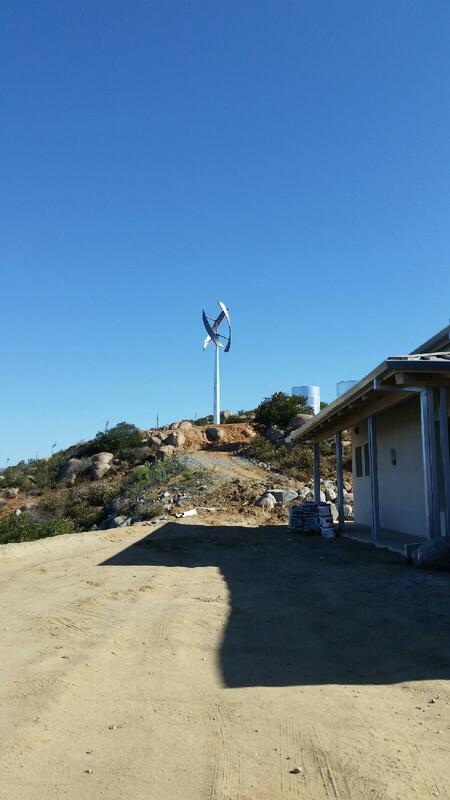 I recently had the pleasure of spending time with one of the leading green contractors in San Diego, Alliance Green Builders (AGB). They took me to visit Casa Aguila in Ramona. This is an exciting new project that has been awarded as the first certified Passivhaus (Passive House) in San Diego. The term passive house (Passivhaus in German) refers to a rigorous, voluntary standard for energy efficiency in a building, reducing its ecological footprint. 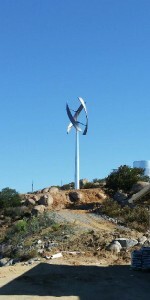 It results in ultra-low energy buildings that require little energy for space heating or cooling. 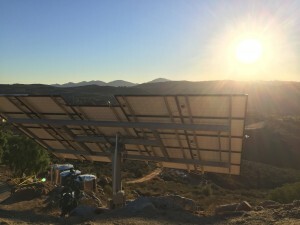 Grid-disconnection through utilization of battery power, Solar PV, and a 17-foot wind turbine. After walking through the house, I was overwhelmed by the innovation and technology that has gone into green building. I must admit it, as a lay person, it was more than I could rap my head around. I definitely came away recognizing the importance of having a professional assist you in creating a game plan for your dream home. One thing is for sure, building green is not cheap. The goal is to mitigate your cost by reducing your energy bill, so in time, the return on your investment will be greater. Depending on your situation, you should end up on top. Don’t forget, when it comes to cost, one must evaluate health and the environment. Remember, green is also about living in a non-toxic environment and using resources that work with our environment, not destroy it. When it comes to our health and the ecology of our land, the cost of building can gain a whole new perspective. If you are considering green building, do your homework. Some concepts, although creative and beneficial, in the end do not get the desired results. There is a lot of people out to make money off the Green movement who may not have your best interests in mind. What is the upfront cost of new infrastructure vs. the energy already available in your area? Where are the materials being sourced? What is the shelf life of the materials? Are the materials on the “red list“? How often will the technology need to be serviced and does the process create environmentally friendly waist? Third-party certification – gain confidence that products you want will achieve the environmental performance you are seeking. 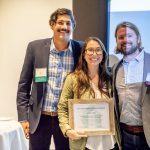 If you are interested in more green homes in San Diego, check out this link by the San Diego Green Building Council. This is a 2014 flyer but it shows some of what has been happening in San Diego when it comes to green building. Also, Google “Green building” or “LEED” contractors for San Diego. You will be pleasantly surprised of what San Diego has to offer. 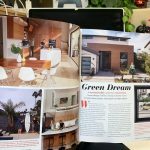 Neuhaus featured as one of SDHG’s Homes of the Year!